Walt Mossberg, long-time personal technology reporter, critic, and guru, will visit Washington Apple Pi. We don't know what he will cover, but are positive it will be enlightening. We may not be able to stream the meeting. Be there in person, or be forced to deal with breathless second-hand rumors of the event. 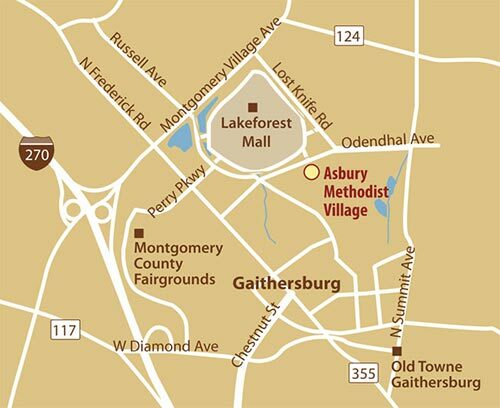 The General Meeting will be held in a new location, the Rosborough Cultural Arts and Wellness Center at Asbury Methodist Village in Gaithersburg, Maryland. 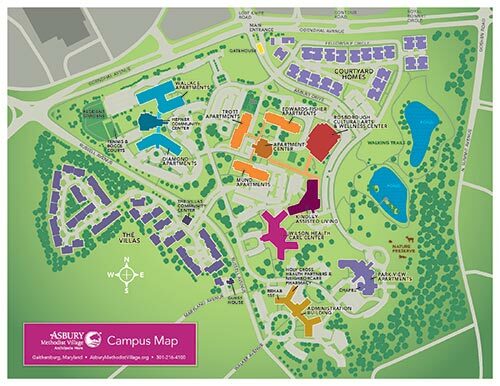 The campus entrance is at the intersection of Odenhal Avenue and Lost Knife Road. Google Map directions to the Rosborough Center. At the gate, tell the guard you are attending a meeting at the Rosborough Center. From the gate, just drive straight for a short distance and the Rosborough Center is on the right. There is a parking lot, and street parking is allowed, as well. Asbury Methodist Village campus map (click for a much larger view). 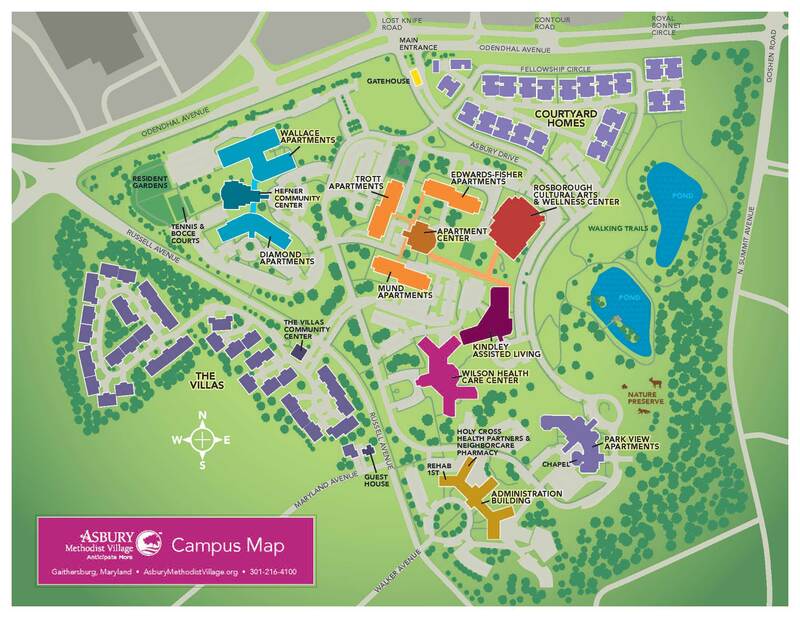 The P is meeting in the building marked in red, the Rosborough Cultural Arts and Wellness Center.